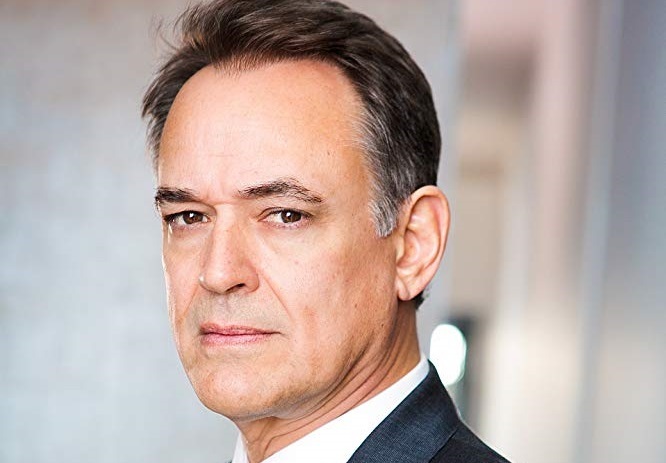 Jon Lindstrom, who plays Kevin and Ryan on General Hospital, is set to recur on the upcoming fifth season of Amazon drama series Bosch. Based on Michael Connelly's best-selling novels, Bosch stars Titus Welliver as homicide Detective Harry Bosch. Lindstrom will play Lance Cronyn, a lawyer who goes toe-to-toe with Bosch (Titus Welliver). 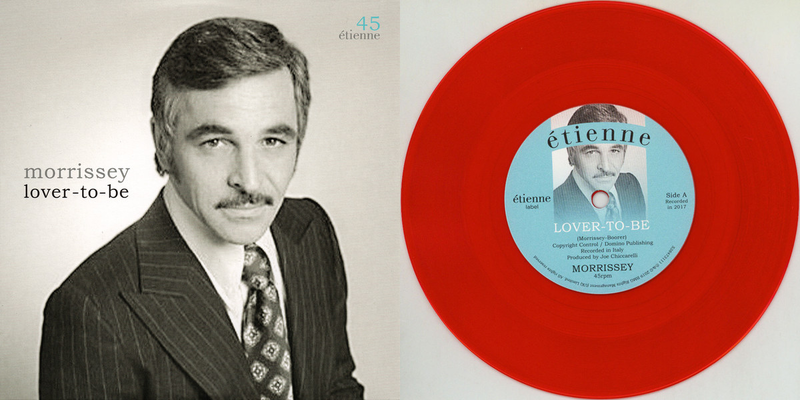 Lindstrom's other television credits include As the World Turns, Port Charles, Santa Barbara, Rituals, S.W.A.T., NCIS and Blue Bloods. The busy actor also stars in the upcoming film The Great Illusion, with Selma Blair and Graham Greene.